Quantum Rejuvenation has worked with the world’s leading technology to bring effective and safe solutions to their clients. Our team of experts has been working in the wellness field for over two decades, helping clients with various needs. From weight loss to skin tightening to improvement in immunity, the QR team can support you! At Quantum Rejuvenation we have various rooms, each with a different focus. We offer both passive and active programs. For passive treatments, we recommend any of the offerings in our “Body Room” where you can relax and enjoy the benefits of these world class technologies at your leisure. 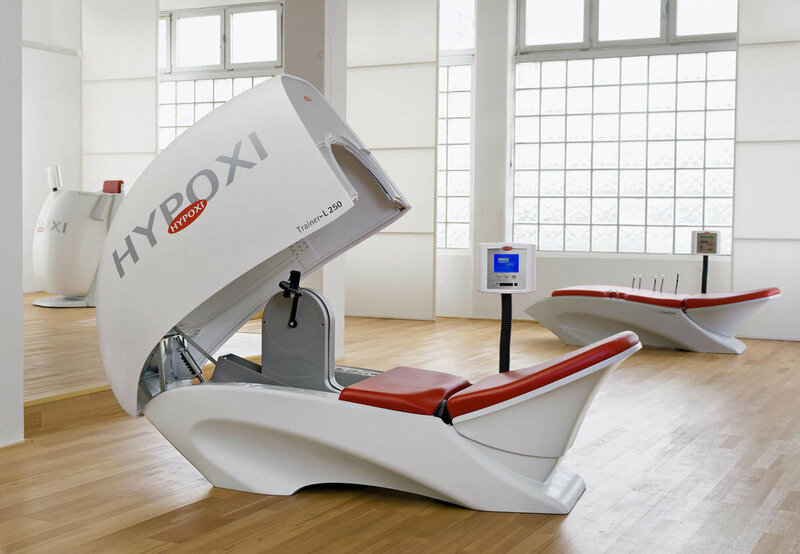 For a more active treatment, we recommend our QR Hypoxi low impact workout. It’s a 30-minute and under pressure training, to burn fat, increase blood circulation, tighten skin, reduce cellulite and water retention. In our delux ozone room we feature the ozone cabinet. Detox your body and increase the ozone in your body instantly. MARIANNA has changed my body forever!